Andreazzoli -- a former Roma and Udinese assistant coach -- took over the Tuscany club last December. The 65-year-old led them to promotion, but they have not won a match since their opening game in August and are in the relegation zone with six points from 11 games. "Aurelio Andreazzoli has been removed from his position as coach of the first team," the club said in a statement. 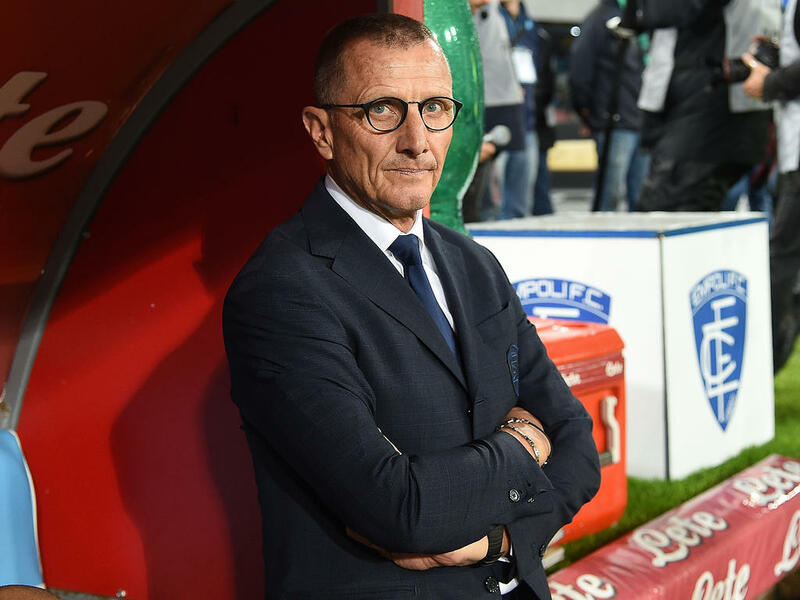 "We offer our most sincere and heartfelt thanks for the work done by Andreazzoli ... the protagonist of the wonderful ride last season, which allowed the club to climb back to the top division." According to reports, he is set to be replaced by former Palermo and Udinese coach Beppe Iachini, who left Sassuolo last June.